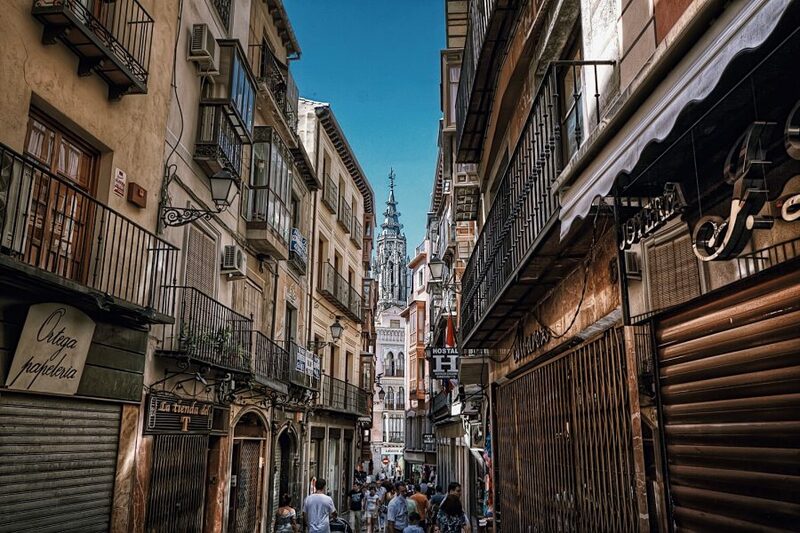 Start your visit in Madrid by hitting the streets to discover all of their hidden history on this 2.5 hour private guided walking tour of the Old City. 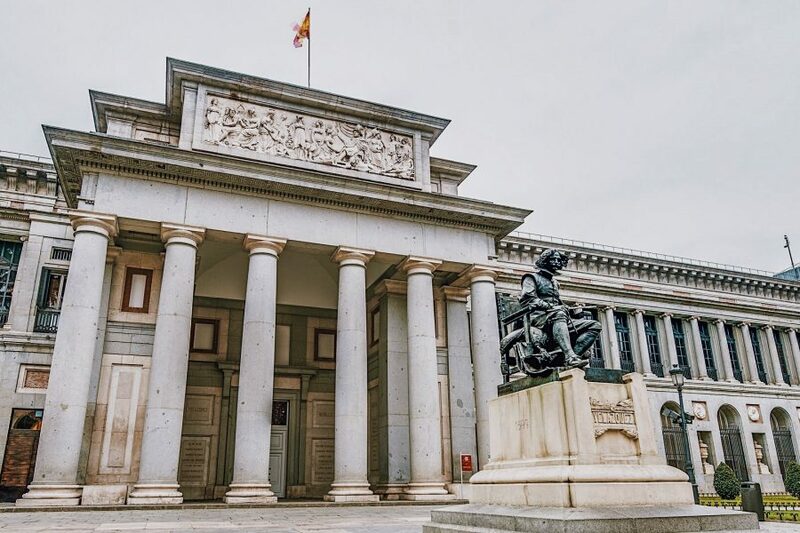 Your knowledgeable guide will lead you to the monuments and structures that define Madrid, revealing their secrets and stories along the way. 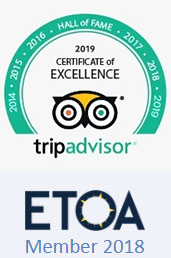 Consider it your essential orientation to the Spanish capital, which may or may not result in a bit of tapas along the way. Your guide will begin the Royal Palace. 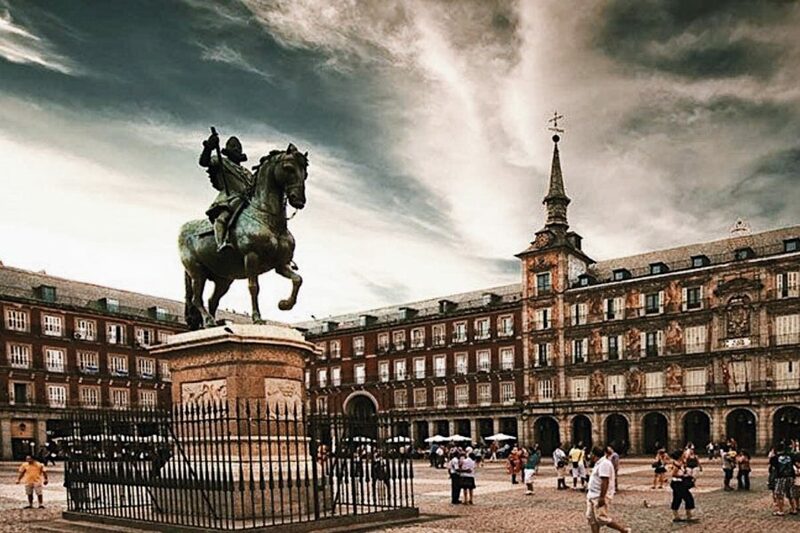 From there, you’ll meander through the medieval streets to sites including Plaza Mayor, Santa Cruz Palace, and the awe-inducing Almudena Cathedral. You’ll explore the stories behind the curious Bakery House and the tapas-filled stalls at San Miguel Market. This district oozes with charm, thanks in part to the 16th and 17th century ruling powers known as the Habsburgs, who leant their name to the quarter. You’ll even discover the world’s oldest restaurant here in the Old City, and be sure to ask about their specialty. 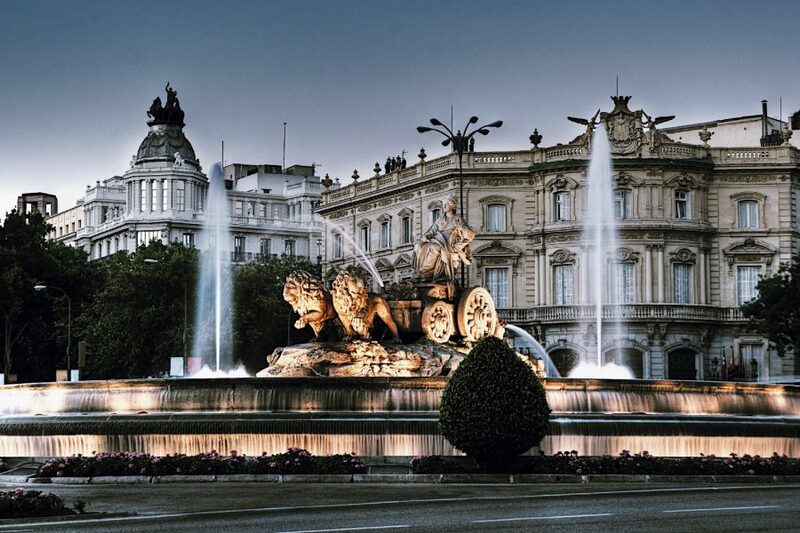 Stroll through the 19th century as Madrid was changed by the Bourbon dynasty. 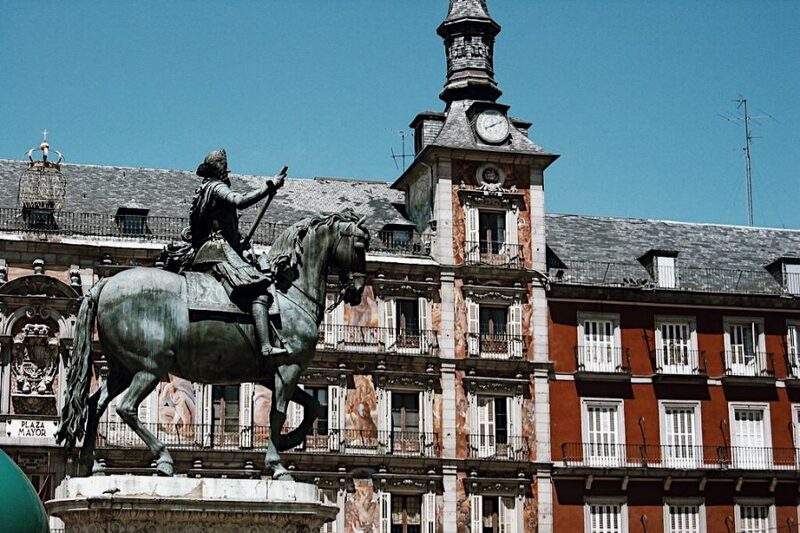 Marvel at the majestic Royal Palace, which is the largest functioning palace in all of Europe. 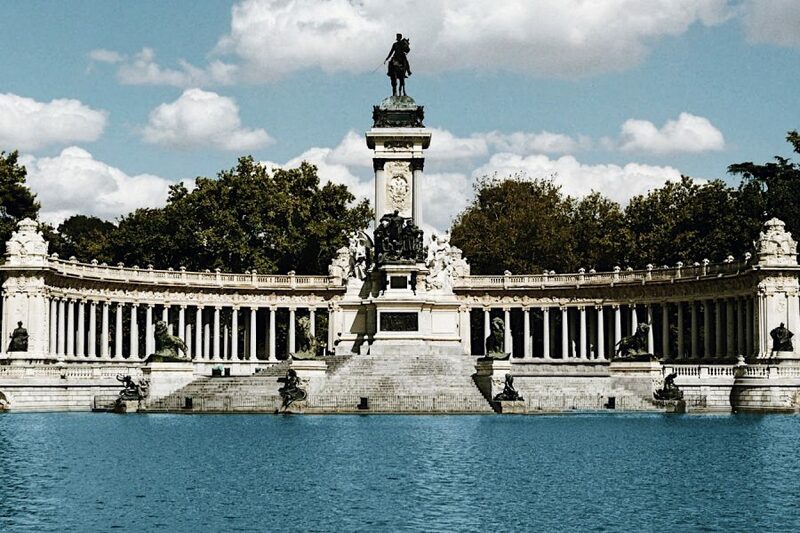 Stroll the gardens of Plaza de Oriente designed by French emperor Napoleon´s brother. You’ll pass by the Royal Theater as the architectural beauty of the French-inspired buildings will keep your eyes darting from left to right. At the end, you’ll have gained a deeper appreciation for the history of these tangled streets, as well as the many notable characters that played roles in it all.